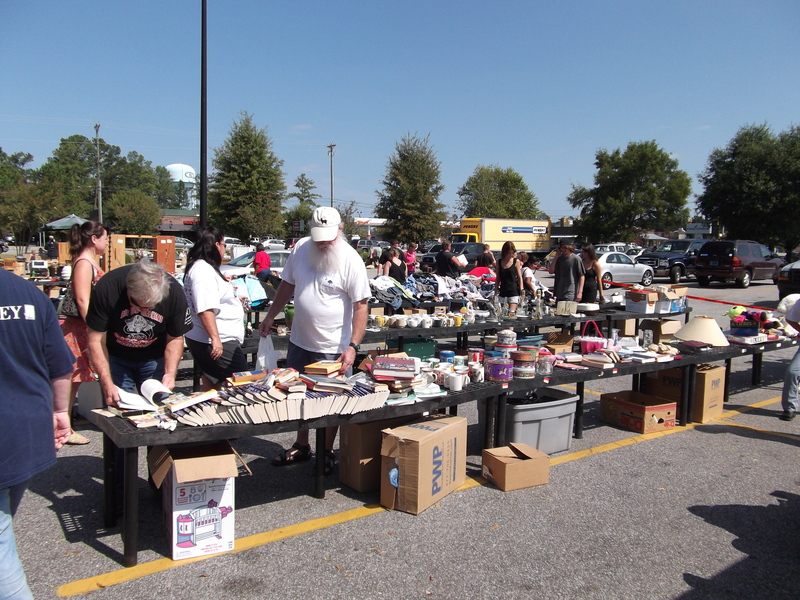 September 25th the Annual Fall Yard Sale supporting Tri-County Bikers Helping Bikers took place at the Walmart shopping center in Summerville. My wife, dog (Chancho) and I stopped by to check it out and were amazed at the array of items for sale. 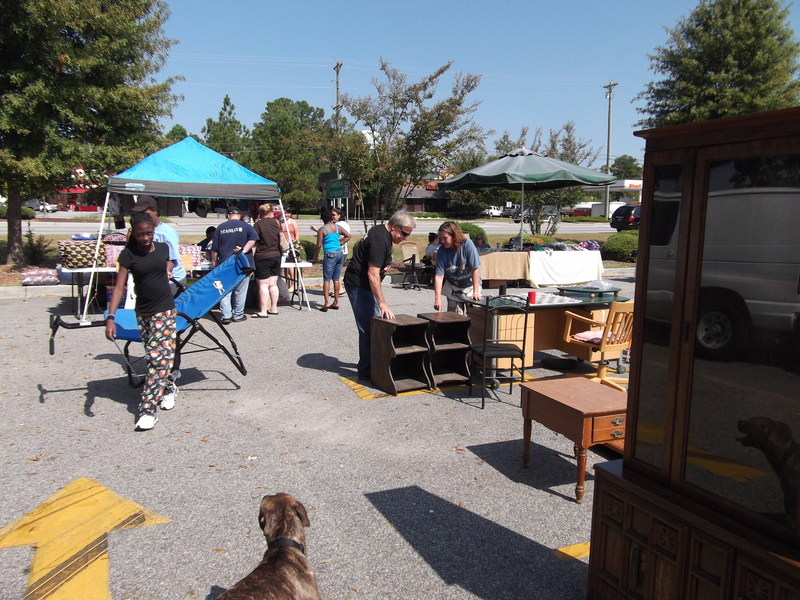 Everything from household goods, tools, clothing and furniture could be found, and the best part is, all of the proceeds went to Tri-County Bikers Helping Bikers- a great non-profit that provides financial assistance to injured bikers in the Charleston, Dorchester and Berkley county areas. These sales are held throughout the year along with a number of other great events to support this cause. Check out their website for more information.